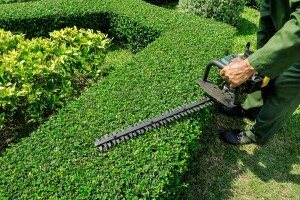 Tired of trimming those hedges and maintaining your yard. Call us at South Okanagan Tree Works and we can make your life easier and freeing your time for other things. Let the professionals bring peace of mind.
" I think South Okanagan Tree Works did a fabulous job in removing this tree for us. Great work, fantastic pricing and Andrew is truly amazing!" Fully equipped to satisfy your tree concerns. From Tree removal to Hedging.